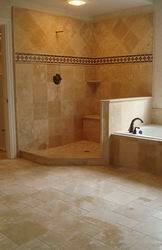 No middle man, same remodelers from start to finish. Reliable, knowledgeable and always appreciative of every client. 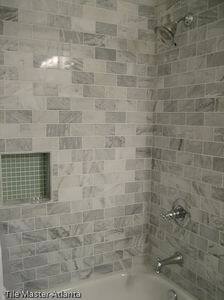 If needed, will help with choosing the design and right material to execute bathroom remodell project. Caters to all customer needs and taste. References furnished upon request. 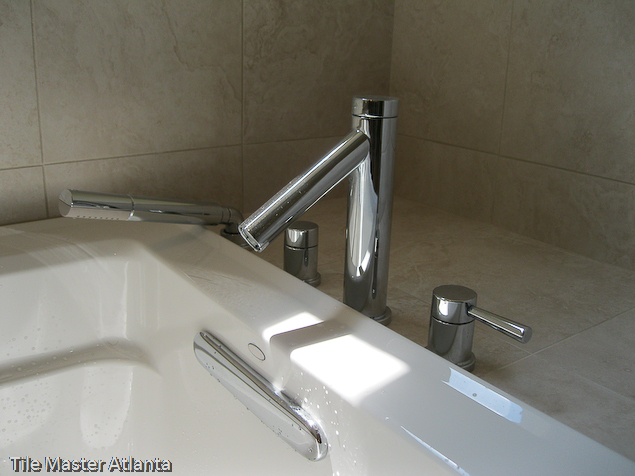 Why now is the best time for bathroom remodeling in Lawrenceville Ga? Homeowners are deciding to remodel bathrooms now, not only for reselling purposes but also for their own enjoyment for years to come. Either way it will pay off.. There are better products out there than 10 or 15 years ago. The bathrooms remodeled right now will last way longer comparing to the ones done in the last decade. Another advantage of remodeling now, are the lower prices for bathroom components and fixtures comparing to even few years back (30%-50% especially if purchased online). Banks are offering great loan rates. 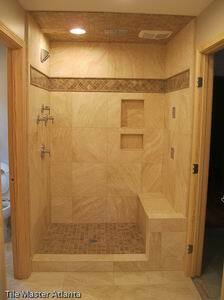 Bathroom remodelers in Lawrenceville are more reliable doing custom work with attention to detail, and not just builder’s grade, the way it used to be. We are genuine, hard working and honest bathroom remodeling and renovation specialists paying attention to every detail and helping customers with every aspect of the bathroom project. 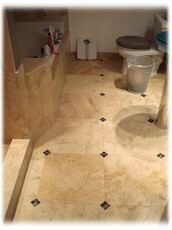 If you are looking for a contractor to help you with your bathroom remodel, you just found the specialists here at Tile Master Atlanta. No reason to look any further. Please call us to set up a free no obligation estimate I guarantee it will be a great and helpful experience and not a waste of your time. We are one of the very best in what we do and looking forward to hear from you and hopefully helping you with your bathroom remodeling project.